It’s great to see the message that we set out to share spread far and wide. 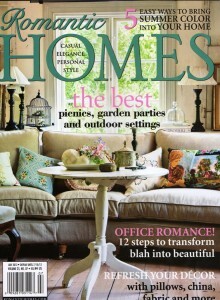 Romantic Homes magazine, in the current July issue, features our book in a two-page spread as part of its regular “Pages” book feature. 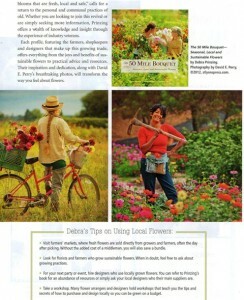 The pictures in this book bring it alive and make you want to garden. David Perry is amazing….. Can’t wait for the next book…. 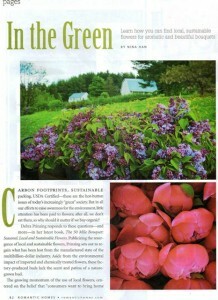 Previous post: Summer’s sultry floral palette – all local! Next post: Fresh flowers, meet lush succulents!